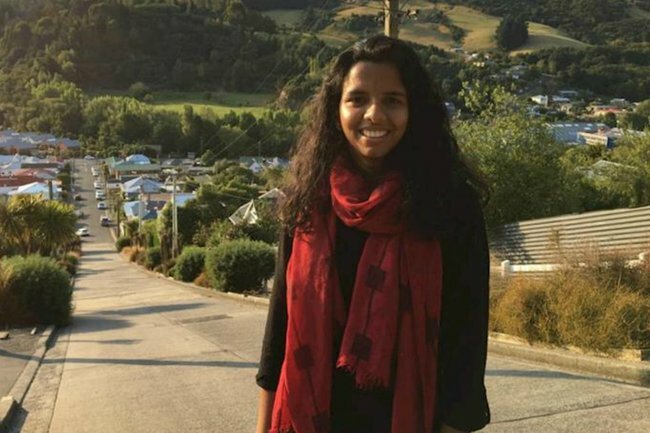 Tragic end to Christchurch victims Ansi Alibava & Abdul Nazer's love story. Abdul and his wife Ansi moved to New Zealand to follow a dream. On Friday it turned into a nightmare. When newlywed couple Abdul Nazer and Ansi Alibava moved to New Zealand from India last year, they never suspected it would end so tragically. The pair had relocated after their 2017 wedding so that Ansi, 25, could study her master’s degree in agribusiness management, as CNN reported in their telling of the couple’s story. It was part of a dream to get high-paying jobs and support their families before moving home to the southern Indian state of Kerala to start a family of their own. 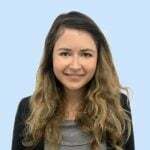 On Friday that dream turned into a nightmare when Ansi was shot and killed by an alleged terrorist at her local mosque in Christchurch. Abdul told CNN that he and his wife had gone to the Deans Avenue Al Noor mosque to pray and were both inside then the shooting began, she in the women’s area, he in the men’s. Ansi Alibava was killed shortly after finishing her master&apos;s degree. Image: GiveaLittle. The 34-year-old said that at first he thought he was hearing a balloon pop before realising along with everyone else that a man was shooting at worshippers with a semi-automatic weapon. Abdul ran for his life out of the mosque and to a nearby house to phone police. When he returned moments later, he saw his wife lying motionless. "I ran towards her and then a police guy stopped me and told me to move somewhere else," he told the US news publication. He had to wait until Saturday night to receive confirmation from police that his wife had been killed in the attack that claimed 50 lives, up until then hoping that she may have been in hospital. Ansi had only just finished her master&apos;s degree three weeks ago, a degree that the couple borrowed tens of thousands of dollars for her to achieve. "She had so many dreams," Abdul said. "No one would expect something like this would happen. There are a lot of good people here... This shouldn&apos;t happen to any family." Now, Abdul, facing a life without his wife, wants to stay in Christchurch, where so many of their happy memories are. 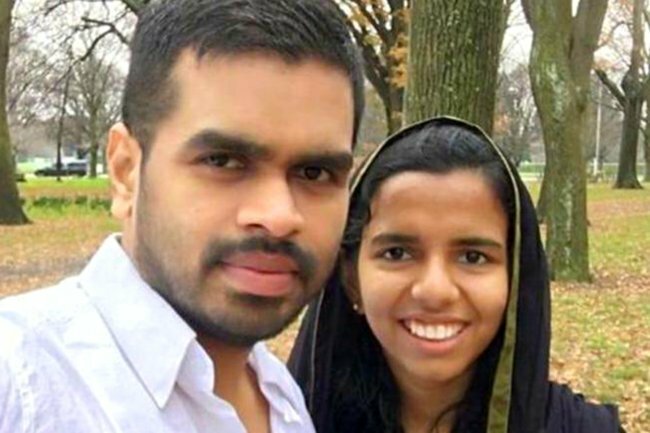 Friends of the couple are now raising money through a GiveaLittle page to help Abdul pay back their debts and also pay for Ansi&apos;s repatriation back to Kerala. One friend at Lincoln University, Tali Ao, described Ansi as one of the best students in her course. "Her professors, everyone loved her," he told CNN. "She was so smart."